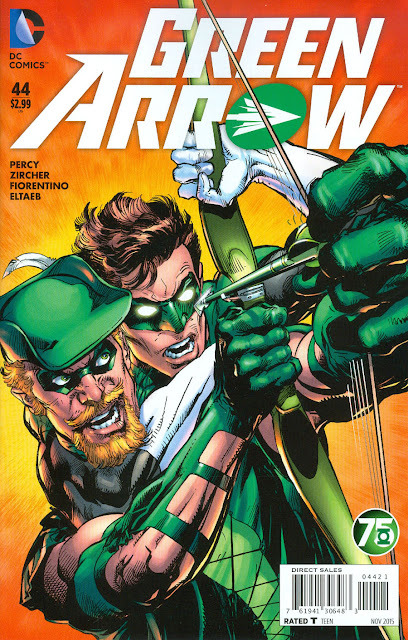 I miss this version of Green Arrow. He was bull-headed, liberal, outspoken, courageous and ready to take action for the poor. And always ready to take a swing at Hal Jordan! Nuff Said.